If your server crashes, you can turn one of your Rock Gym Pro workstations at the front counter or in the office into a temporary server until you can get a new server computer. 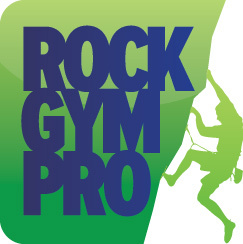 If you don’t know these, email us at support@rockgympro.com and we can send them to you. Once you have these codes learn how to restore an offsite backup to a new computer.